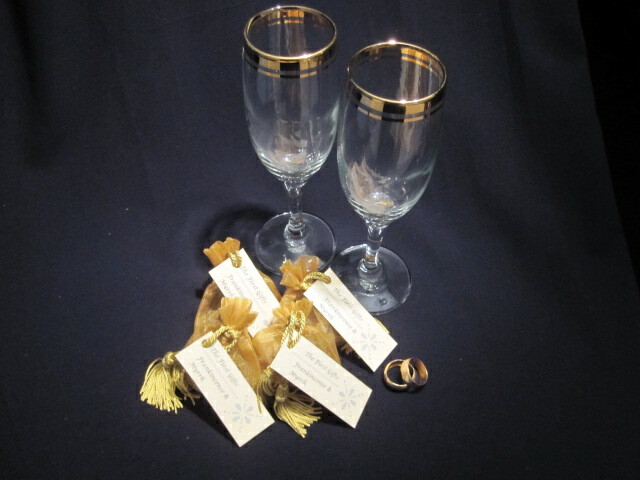 The Frankincense and Myrrh gift Box – a wonderful gift for a winter wedding Bride and Groom. The individual sachets of combined Frankincense & Myrrh make very special wedding favours, place settings and thank you gifts. They will make your guests feel truly honoured.